Superior quality! 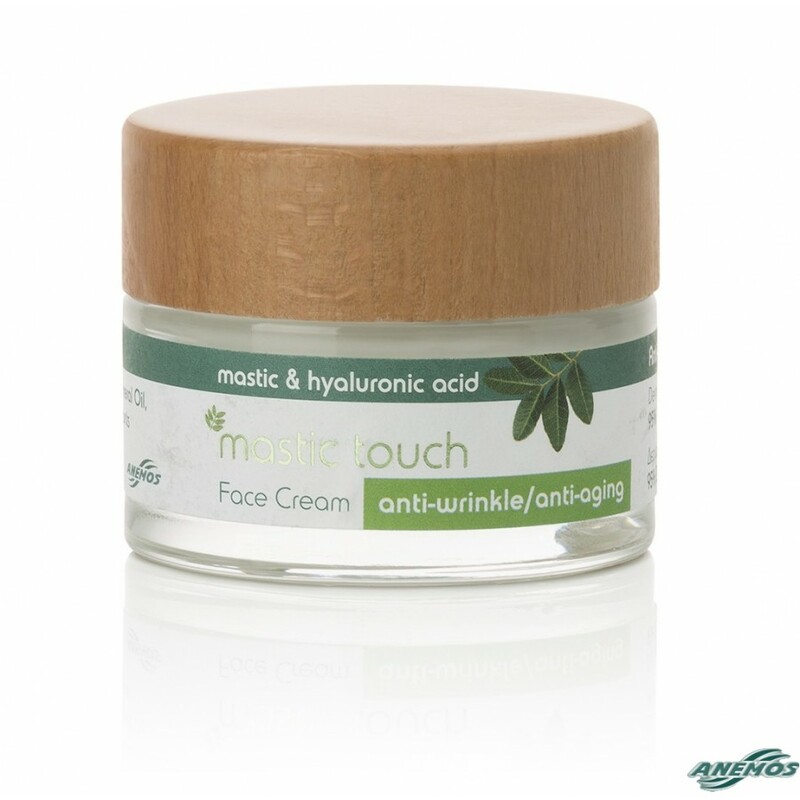 Anti wrinkle - anti-aging face cream with Chios mastic (mastic oil) and Hyaluronic Acid. Its formula combines active plant extracts, vitamins and ribose which help to reduce fine lines and wrinkles, helps the oxygenation of the cells and fight free radicals responsible for aging. WITHOUT: Parabens, Mineral Oil, Vaseline, petrolatum, Synthetic Colorants. 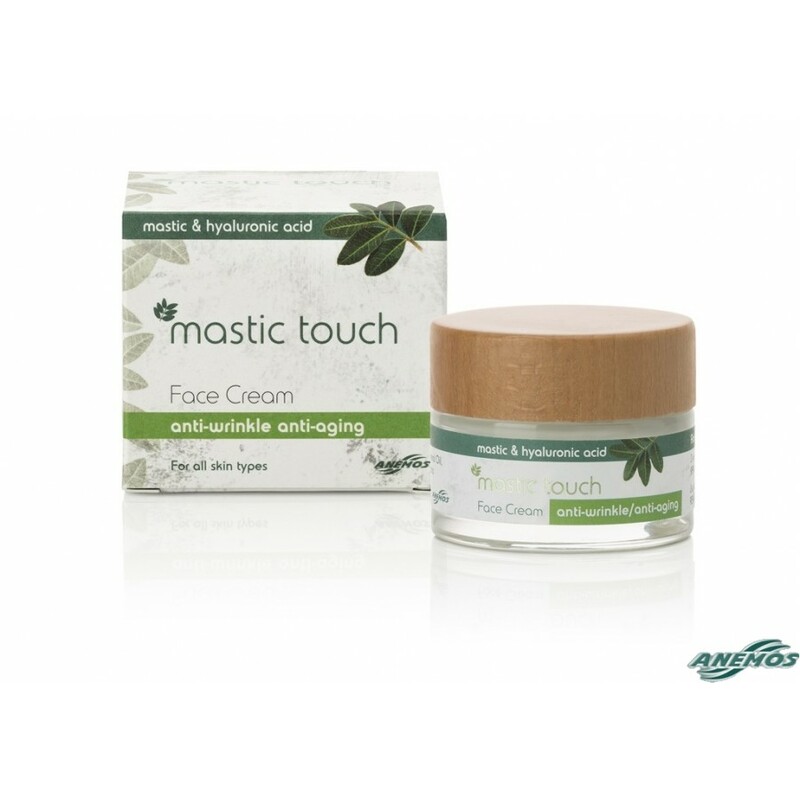 It contains active ingredients that protect the skin from cellular stress and other aging factors which cause fine lines, wrinkles and reduce skin elasticity. Ribose: Improves respiration of the cells, reduces the number of wrinkles and increases skin elasticity. 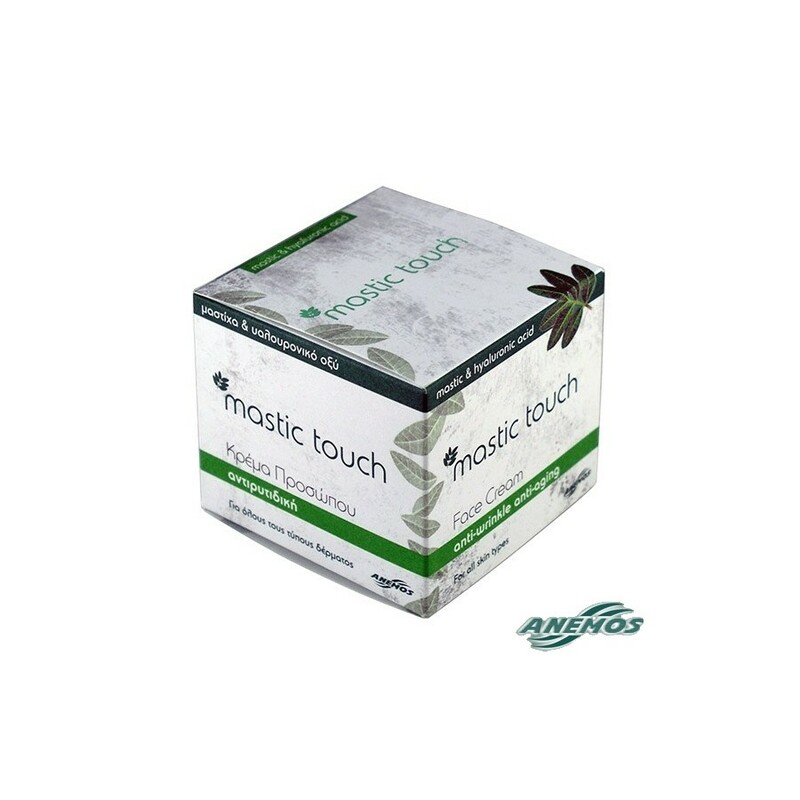 - Increase flexibility of skin up to 12.3%*. - Reduction of the total length of wrinkles up to 69.6%*. *Based on clinical study in 21 women for 28 days. Allantoin: Active natural compound, contained in the roots of Comphrey plant (Symphytum officinale), which was used from the 16th century for healing wounds and scars. 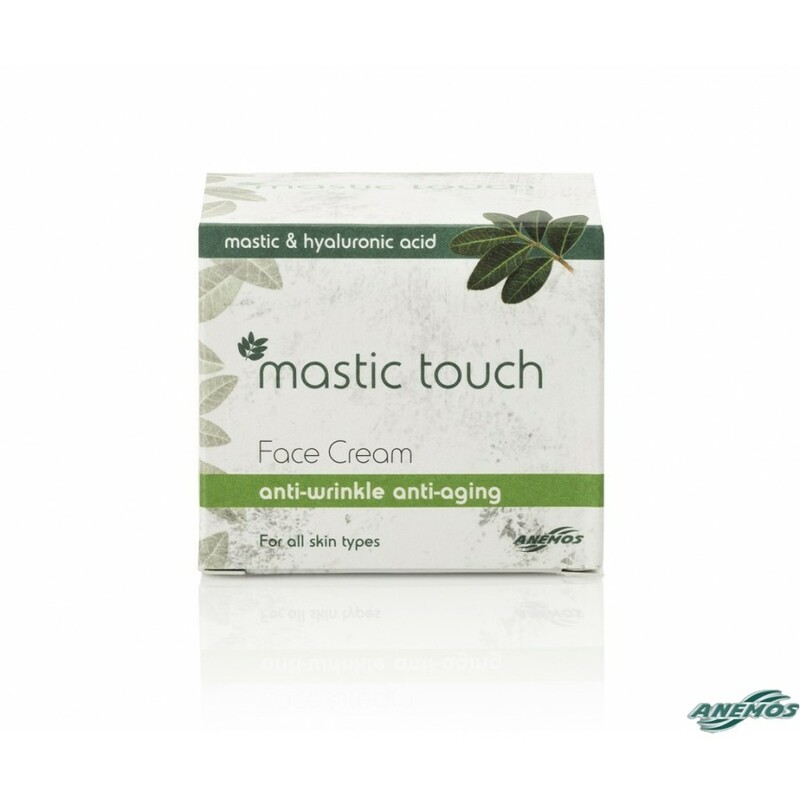 Allantoin has potent epithelial properties and is a known anti irritant, soothing and moisturizing ingredient. Almond oil: Provides enhanced hydration. White Tea: Contains tannins which has the well-known antioxidant and anti-irritant properties. Shea Butter: Used for its powerful moisturizing, emollient and nourishing properties.